Known as the “butter” of the cow by butchers and meat fanatics, Ribeye Cap is a thin flap of muscle situated on the rim of ribeye cut. Of the rib primal cut, Ribeye cap have the most sublime marbling with exceptional beefy flavors and butter-like tenderness. 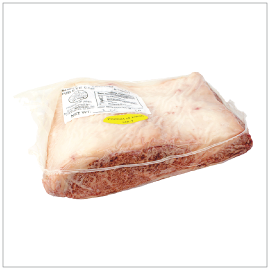 The thickness and shape of this meat make this cut most suitable to serve as yakiniku or any type of grilling. 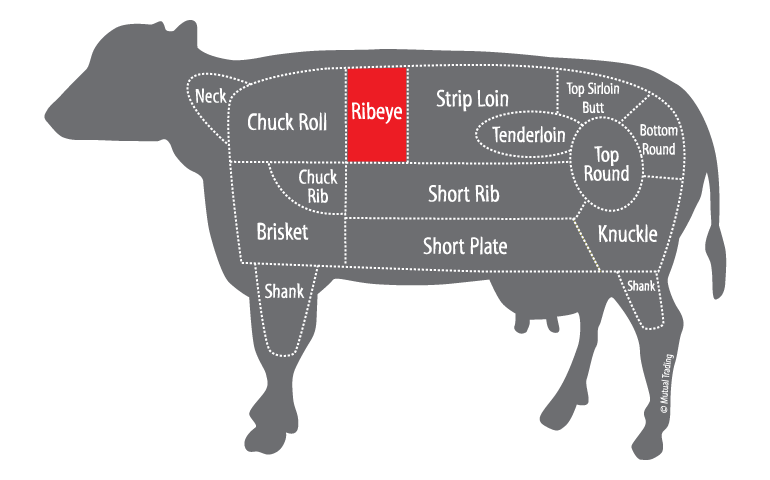 The yield is relatively low in comparison to other Wagyu cuts, however, each piece is small at 3-5lb with a favorable price.